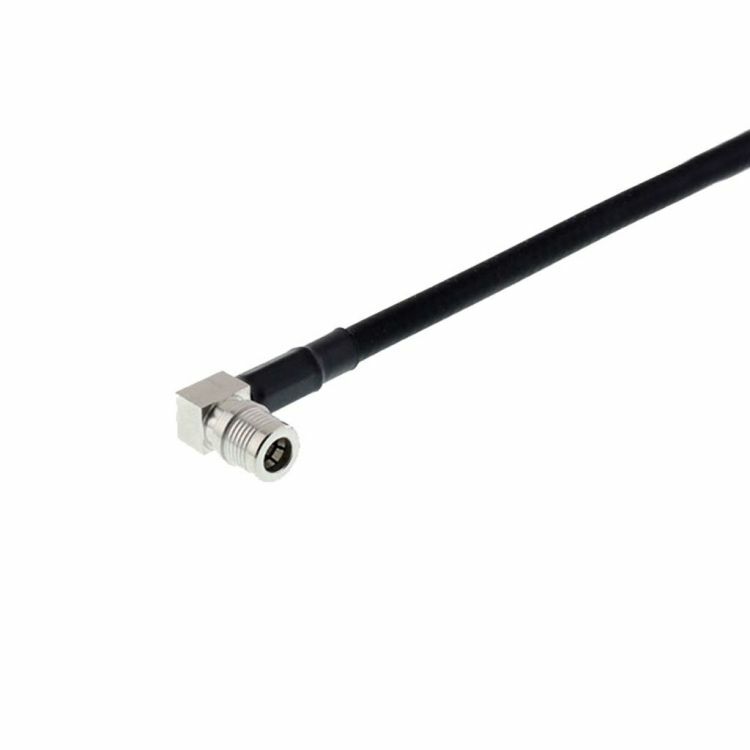 Waterproof connectors are designed with specific sealing O-rings to prevent water ingress. 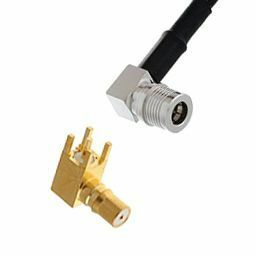 They are suitable for use in outdoor and harsh environnements, including, wireless telecom antennas, radio equipment, tactical radios and outdoor sensors. 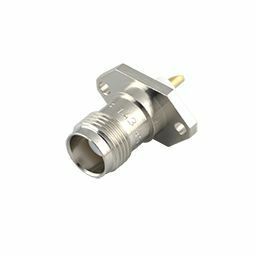 Waterproof connectors are sometimes referred to as watertight and are available in 2 main categories: panel sealed only and totally sealed. They are available in many different interface types with the most popular being, TNC and SMA type.